Toronto is Canada’s largest city, and the location of some of the world’s most fun, entertaining, and thrilling tourist destinations. 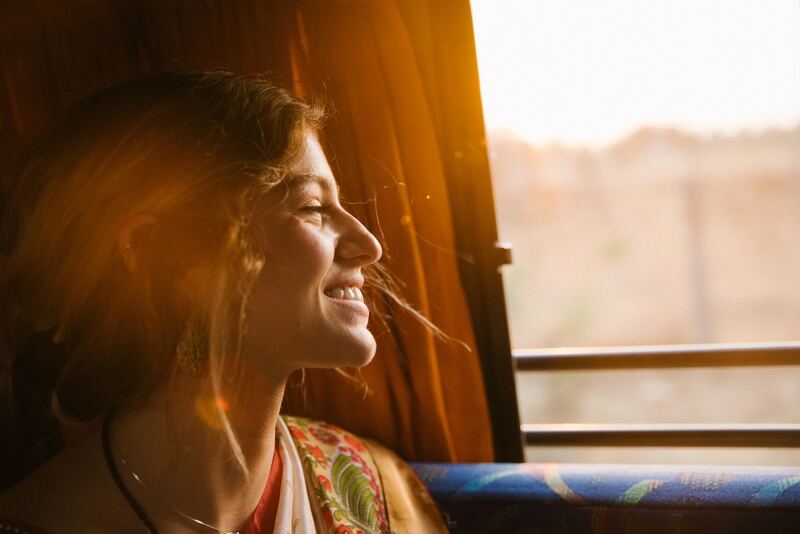 Whether you’re visiting with friends, relatives, or a school group, look into chartering a bus rental to make your visit as organized and enjoyable as possible. Toronto can be difficult to navigate for visitors, and traffic can be hectic, so make sure to leave your transportation needs in the hands of the professionals. Now that you’re all set up with transportation, let’s take a look at some of the amazing places that you can visit while you’re in The Big Smoke! Make sure your tour group sees these absolute, don’t-miss locations while you’re visiting Toronto. 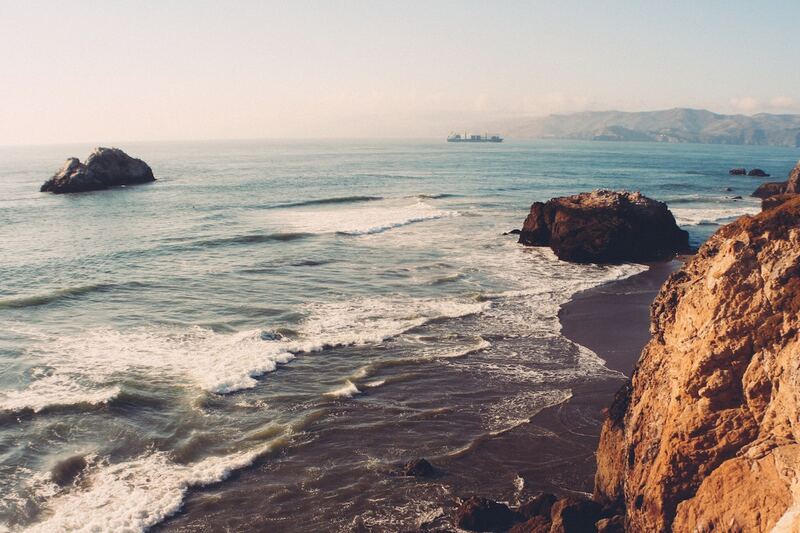 Get an early start on planning your trip and booking a charter bus, because you won’t be the only one wanting to get to these locations. It’s all about arriving comfortably, and in style! You don’t go too many places in Toronto and its surrounding areas without being able to see the CN Tower. Once the world’s tallest free-standing structure, it retains the title only in the Western Hemisphere these days. Take the clear-glass (floor and doors) elevator up more than 1,100 feet, and check out the observation deck. Or, you can walk up the 1,776 stairs. Once at the top, you can look out over the city and Lake Ontario for miles around. While you’re up there, check out the 360 Restaurant, a revolving restaurant that makes a complete rotation every 72 minutes for a fully-immersive view of the skyline. And for the very brave, step out onto the EdgeWalk and lean out over the city at 1,168 feet above the street. Good luck! Looking for a great place to spend a day walking around with your group? 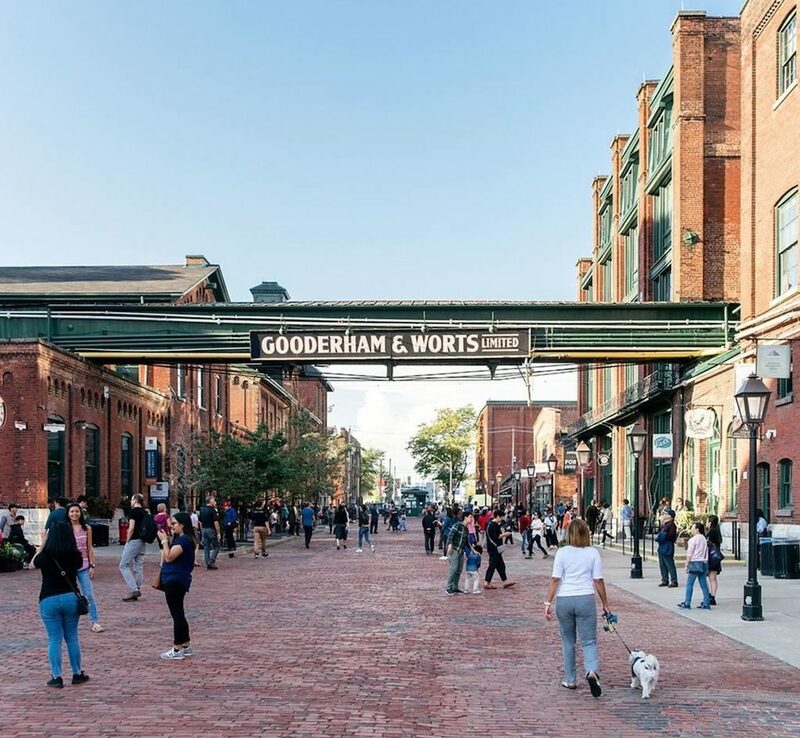 Take your chartered bus to the Distillery District and take in arts, culture, and get your fill of food and drink at one of the area’s lively Irish-style pubs. Once a blue-collar neighbourhood, full of industry and small homes, the neighbourhood was revitalized in the 1990s. Solid Victorian-era buildings were transformed, and artists of all stripes moved in, revitalizing the neighbourhood, and giving new life to the district. You’ll also find the Young Centre for Performing Arts here, which is the fulcrum for the lever that elevates arts and culture in the area and around the city. Until 1999, Yonge Street was thought to be the longest in the world. But, an error on the part of the learned scholars who declared the claim was made; the actually street morphs into a highway, which is not technically part of the street. 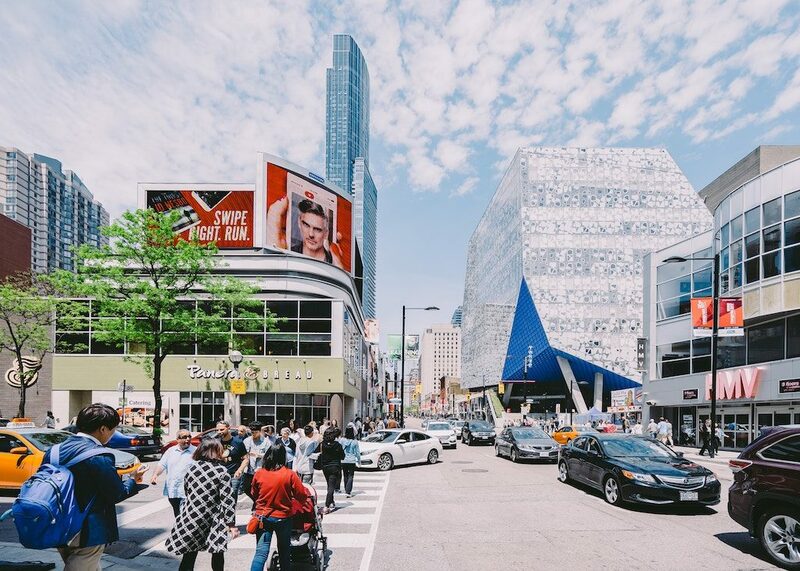 Fun facts aside, Yonge Street is an amazing place to spend time with friends and family, and a perfect spot to take a chartered bus to due to congested downtown traffic and parking difficulties. There are tons of places to shop, a veritable cornucopia of restaurants featuring cuisine from around the world, and historic landmarks and architecture to please the most hardened of tourists. Toronto is an amazing city for families! It has been ranked as North America’s safest city, making it a great destination for large groups who wish to spend time in a fun, friendly city, touring via the comfort of a chartered tour bus. It’s time to go to Canada’s best theme park, Canada’s Wonderland! For those of you who have never been, you’ll be amazed by the number of rides and attractions. 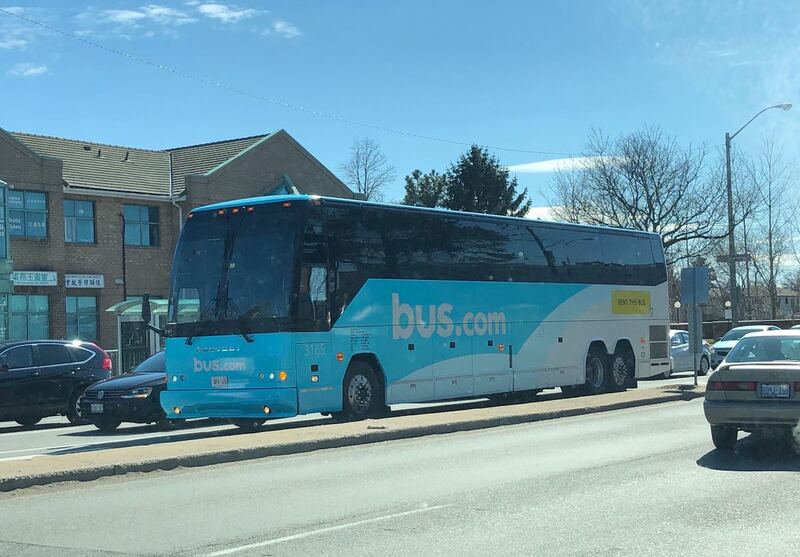 It’s about half an hour or so north of Toronto’s downtown, so packing everyone up in a chartered bus will make your trip a lot more enjoyable, right from the start. 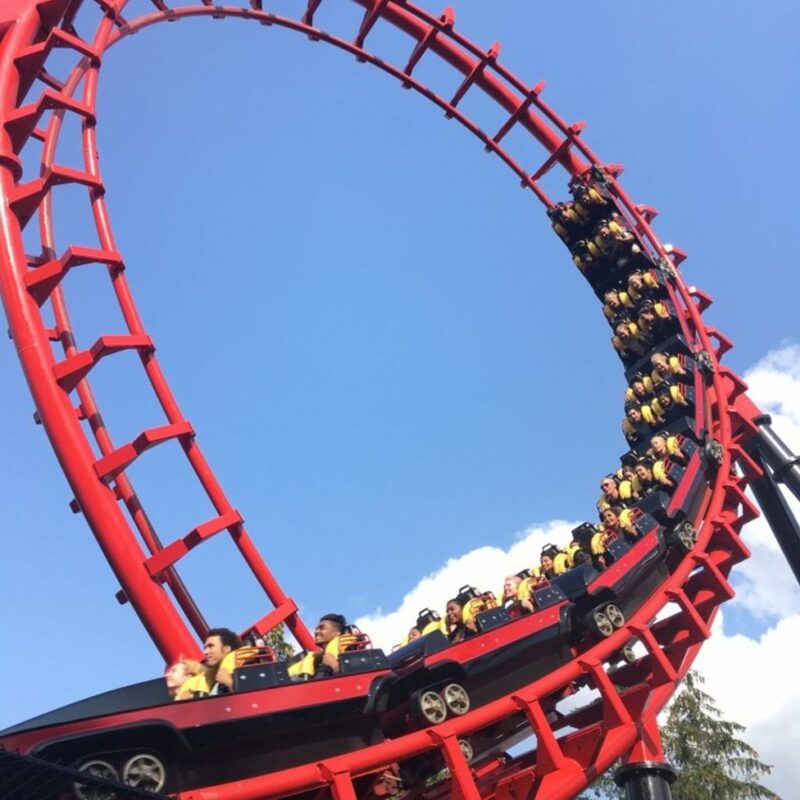 Hop on Canada’s tallest and fastest roller coaster, get splashed on Riptide, get the thrill of a lifetime on the SlingShot, and protect the world on Wonder Mountain’s Guardian, an interactive thrill ride. Have fun! The Royal Ontario Museum was a joint project, headed up by the University of Toronto and the Government of Ontario for its opening in 1912. For over a century, the museum has delighted visitors with five separate museums all located under one roof. You’ll find museums dedicated to archaeology, palaeontology, mineralogy, zoology, and geology. The museum houses world-class exhibits, welcoming visitors from all around the world to see some of the most prestigious exhibitions in the museum circuit. 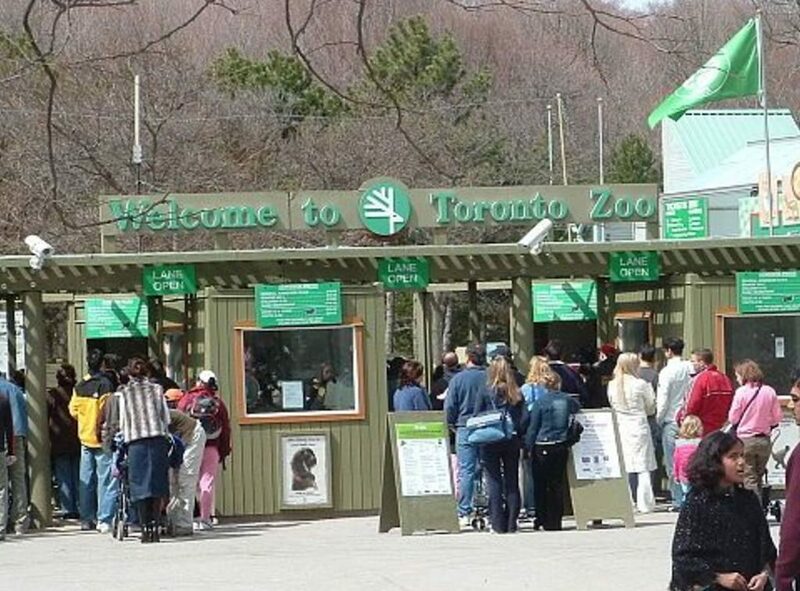 Located in the scenic Rouge Park along the Rouge River in Toronto, the Toronto Zoo is Canada’s largest zoo. You’ll find animals from seven different regions of the world while you’re there, including Africa, the Americas, Australia, Asia, and more. There’s also an area dedicated specifically for younger children, so that everyone from your tour group has a chance to find something that interests them. Some of the exhibits are located indoors, while others allow the animals to roam in a natural habitat. It’s a huge zoo, so make sure to get your walking shoes on! Opened in 1969, two years shy of its planned opened date of 1967 to coincide with Canada’s Centennial celebrations, Toronto’s Ontario Science Centre is a place that anyone can enjoy, regardless of their professed interest in all things scientific. At the Centre, you’ll find hundreds of exhibits where you’ll learn about astronomy, geology, anatomy, and a whole lot more! There are often temporary exhibits along with the permanent ones, so be sure to check the schedule before you arrive to see what you’re in for. And make sure to check out a movie in the Imax Dome while you’re there! Home to many of North America’s most popular sports teams, Toronto is chock-full of places for the most ardent sports fans from around the world. Get on-board a comfy, convenient chartered tour bus, and see part of Canada’s sports history! 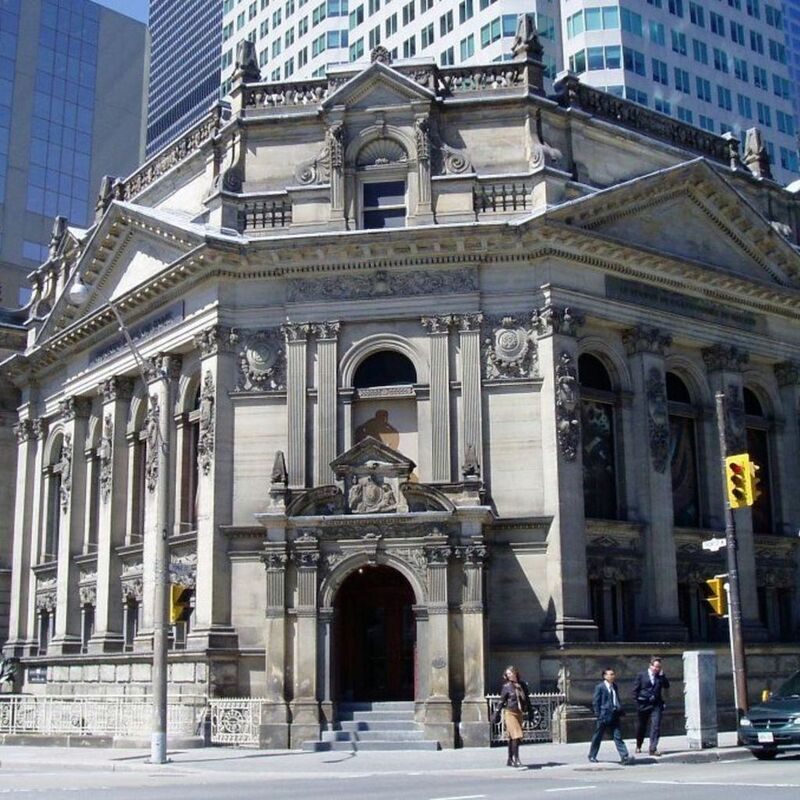 Located in a beautiful Victorian building in the heat of downtown Toronto, surrounded by many of Toronto’s monumental landmarks, the Hockey Hall of Fame houses a shrine to the history of Canada’s favourite sport. With 15 exhibit areas over an expansive 60,000 square feet, visitors to the Hockey Hall of Fame can take in all manner of memorabilia from the history of the game. Check out Gerry Cheever’s scarred goalie mask, see a replica of the Habs’ dressing room as it stood at the Montreal Forum, and take in an entire exhibit dedicated to The Great One himself, Wayne Gretzky. 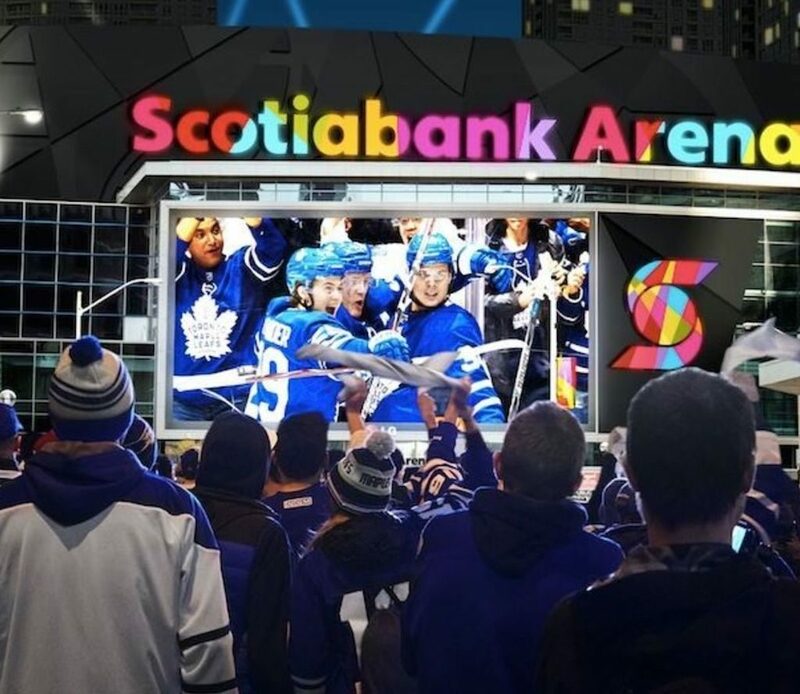 Once known as the Air Canada Centre, the Scotiabank Arena is the home of the Toronto Maple Leafs, the Toronto Raptors, and the Toronto Rock of the National Lacrosse League. Other smaller local teams make their home there, as well. Since their opening in 1999, the arena has seen a lot more than just sports games hosted there. Video game competitions, political rallies, and hundreds of concerts by the world’s biggest acts have played in the arena. If you can’t make it to see your favourite sports event, the Maple Leaf Square is located just outside the building, and serves as a 9,000 square foot overflow to accommodate the biggest fans of the Raptors, Leafs, and even the Toronto FC! Its original name was the Skydome, and if you speak to a local, they’ll most likely still call it that. But the name of the stadium that is home to the Toronto Blue Jays is Rogers Centre, and it’s one of North America’s most beautiful sports stadiums. There is a hotel attached to the stadium, and if you’re lucky enough to get a room on the stadium side during a Jay’s game, you’ll be able to check out all of the action from just beyond and above the outfield. Its retractable roof is a remarkable feat of engineering, and the entire stadium is an absolute joy to behold. When scouting your university or taking a tour with a school group, be sure to gather everyone together and take a chartered bus in style and comfort. Toronto has some of the world’s best higher-learning facilities in some of the most beautiful campuses you’ll ever set eyes on. The University of Toronto opened its doors in 1827, beginning a long and prestigious history of academic excellence. Located near Toronto’s downtown area, the campus has modern facilities punctuated by Romanesque and Gothic Revival architecture and spans more than 180 acres of land. Today, the university is home to 90,000 students from 160 countries who study hundreds of disciplines. Because of its British heritage, the university is based on the collegiate model, like those of Cambridge and Oxford in England. 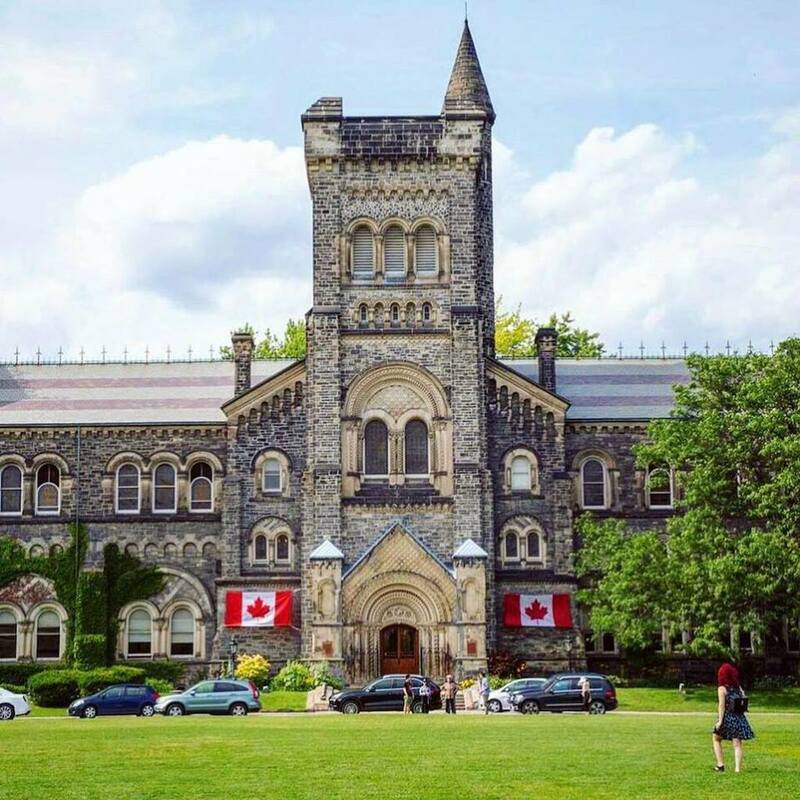 U of T is ranked first in Canada, twenty-first globally, and is considered to rank second in the world in terms of academic research performance. Ryerson University follows closely behind U of T as Canada’s second most highly-ranked university. Opened in 1948, the Ryerson Institute of Technology opened its doors to the blue-collar workers of Toronto and trained them in the skilled trades after WWII to fill the many vacancies left by the conflict. Almost 50 years later, Ryerson became a full-fledged university and began welcoming students from all over the world. While there is still a heavy focus on traditional technical study, the school has updated its program to include modern technology. The school is also home to the Ted Rogers School of Management, named for the philanthropist and businessman of the same name. York University is the third largest university in Canada, with more than 52,000 students enrolled in its many programs. It opened in 1959, and has been recognized nationally and internationally as one of the best universities in Canada. The alumni of York University include CEOs of major banks, media conglomerates, politicians, and even an astronaut. It also boasts Canada’s oldest film school and environmental studies department. The arts is well-represented, with many of the school’s creative writing department alumni going on to win awards post-graduation, and its dance department was founded by esteemed choreographer Grant Strate. It’s a wonderful school in a great location, and is worthy of a visit! 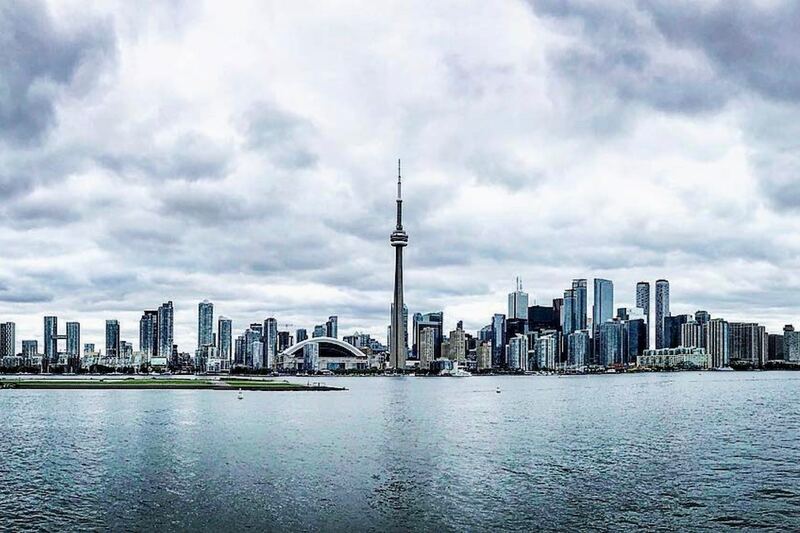 There’s more to Toronto than what we have listed here, and we recommend you take in all of the city that you possibly can while you’re there. Its people are friendly, its streets are safe, and its amenities are second to none. Toronto features weather very similar to that of New York, with lovely, hot, humid summers, and reasonably cold winters. To make sure that you’re comfortable while you’re travelling in the city, the best move is for you and your tour group to book a chartered tour bus to get you around safe and snug.